Greek owner Diana Shipping has announced a time charter extension and four new time charters worth a total of around $15.61m based on the minimum charter periods. 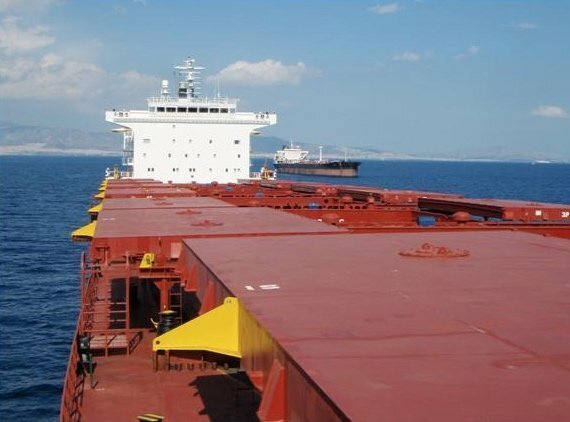 A time charter contract for 2010-built kamsarmax Myrsini has been extended by Germamy’s RWE Supply & Trading at a gross charter rate of $8,650 per day. The vessel is fixed for a period until minimum August 31, 2018 and maximum December 31, 2018. Diana has also fixed 2013-built post-panamax Electra to another German company, Uniper Global Commodities, for a period of 13-17 months commencing June 11 at a rate of $8,000 per day. Swiss commodity trader Cargill has fixed 2010-built post-panamax Alcmene for a 13-16 month period. The charter, which has already commenced, is at a rate of $8,000 per day. Lastly, Hong Kong’s Ausca Shipping has chartered a pair of 2001-built panamax bulkers, Oceanis and Triton. Oceanis has been fixed at $7,000 per day for a 14-17 months period and Triton for a 13-16 month period at $6,500 per day.